Singapore can’t boast of a striking variety of natural sights, but on the other hand it can be proud of the uniqueness of the ones it does have. 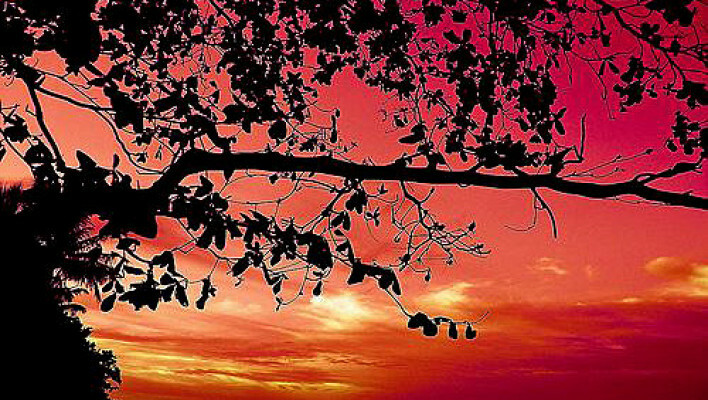 It is one of only two world cities, on whose territory areas of primeval tropic forest can be found. Before the British landed here, virtually all of the island’s surface was covered with a dense green carpet of jungle, while swampy coastal strips were enmeshed with thick mangrove bushes. Despite its status as one of the largest industrial centers in Southeast Asia, dense populated at that, modern Singapore has managed to preserve its main natural treasure. Today, although considerably thinned out, its primeval, humid tropical forests occupy only 5% of Singaporean territory and are under strict protection by the state. Transformed into reserves and natural parks, they have become genuine natural museums where guests can see the riches and diversity of tropical plants and observe tropical animals in their natural environment. 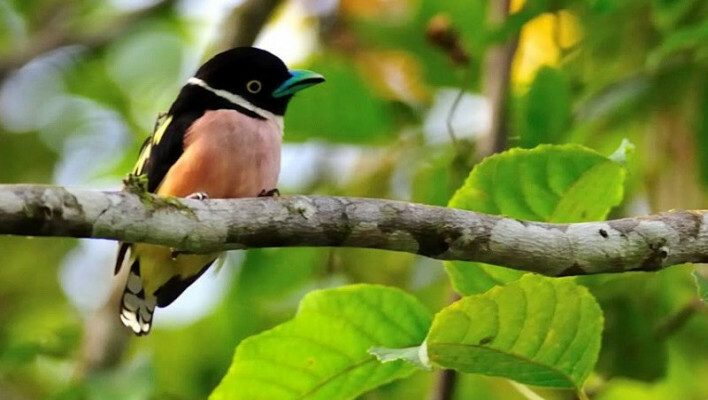 One of the Singapore’s largest areas of untouched tropical forest is the Bukit Timah Nature Reserve, where over 800 species of local plants grow and many species of animals, birds and insects live. Another island of wild nature in Singapore – the MacRitchie Reservoir Park surrounding the water – is home to heterogeneous jungle inhabitants. Singapore's Botanical Gardens are regarded as some of the country’s main natural sights and were awarded the title of ‘the best urban jungle’ by the influential periodical ‘Time.’ They are famous for possessing the largest collection of tropical plants in the world. Additionally, they feature another of Singapore’s natural treasures: the National Orchid Garden that is renowned as the largest collection of these fabulously beautiful flowers in the world. 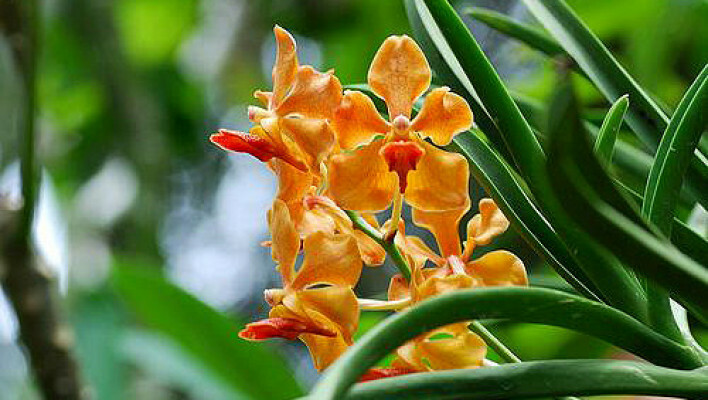 Its gem is the Orchid Vanda Miss Joaquim, officially recognized as Singaporean national Symbol. A wide variety of fauna, not only tropical, is presented by the Singapore Zoo, which is one of the largest and most beautiful anywhere. The many different ecosystems of our planet are recreated there and inhabited by 3 000 mammals, birds, reptiles and fish. 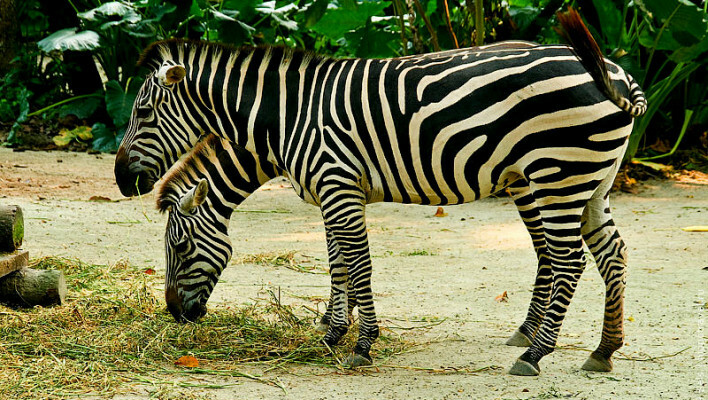 Asia’s largest ornithological park – the Jurong Bird Park – is also located in Singapore. This shelters thousands exotic birds, including the most unusual of species from Southeast Asia, Africa, South America and Europe. 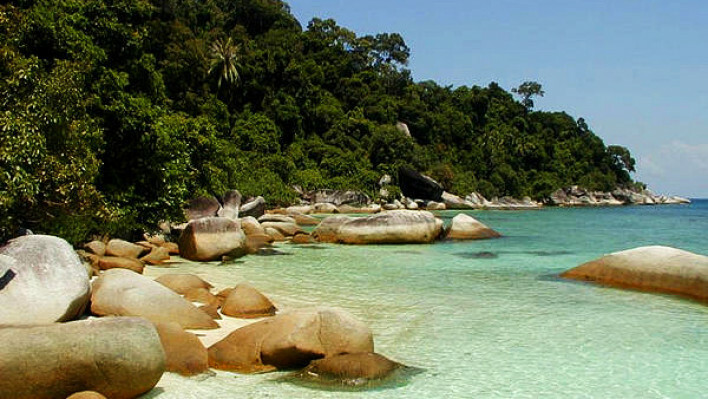 Washed by the warm waters of the Singapore Bay, connecting the Indian Ocean and the South China Sea, Singapore's magnificent sandy beaches are also counted among its natural treasures. The best of these, featuring soft white sand and modern infrastructure, are concentrated around the resort Sentosa Island. Meanwhile, the island Pulau Ubin, situated within a half kilometer from Singapore's northeastern coast, is famous not only for its beaches and areas of virgin jungle, but also for a unique natural reserve. 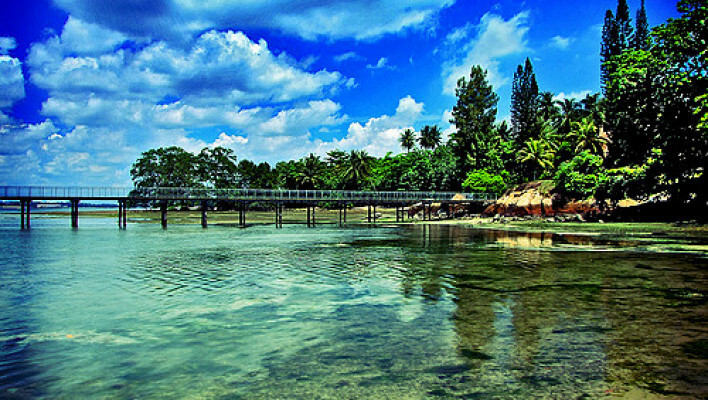 Its Cape Chek Jawa is one of the Singapore richest ecosystems, which ensnares the senses with its impressive richness and variety of marine wildlife. The huge advantage of Singapore over other locations is the compactness and convenient location of its natural attractions. Once sated with futuristic architecture, tourists can get away from urbanization at ease, soon finding themselves in real tropical forest, watching its exotic dwellers and listening to the enchanting sounds of the jungle. These oases of wildlife in the ultramodern city are perceived as nothing short of miraculous. This miracle stays in the memory for good, creating a burning desire to return to this tiny, yet glorious country.